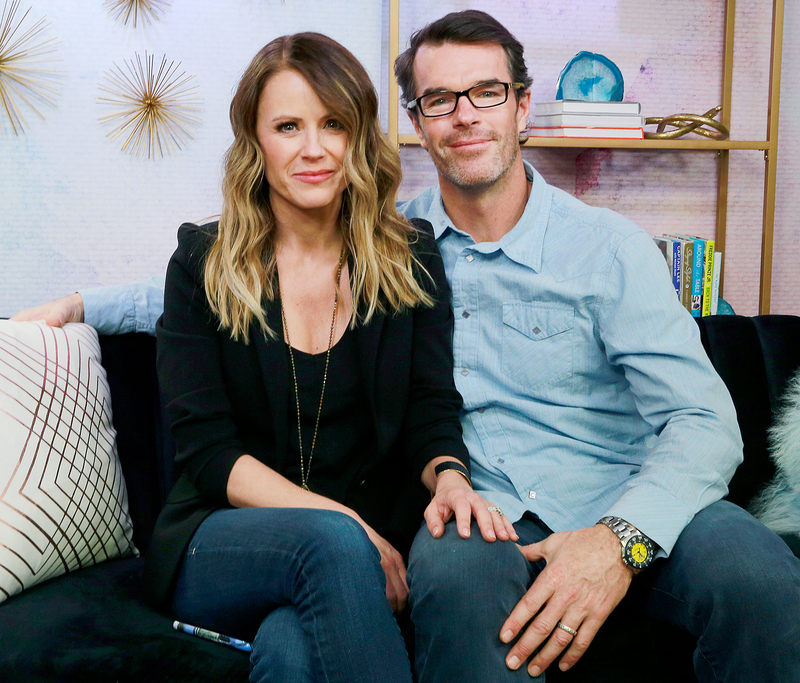 Since suffering a life-threatening, mysterious seizure in June 2017, Trista Sutter is thankful for every healthy day she has. She opened up about the health scare when she stopped by the Us Weekly studios with her husband, Ryan Sutter. “For those of you out there that don’t know, I had a seizure, oh gosh, a year and a half ago. And nothing since. Thank God,” the first Bachelorette star, 46, told Us. The violent incident occurred on a bus in Croatia while she and her family, including son Maxwell, now 11, and daughter, Blakesley now 9, were on their family vacation. The couple — who met on the first ever season of The Bachelorette — also talked about their 2003 season re-airing on Tubi. Starting April 1, the first season of The Bachelorette and The Bachelor as well as Trista & Ryan’s Wedding special and the latest season of Bachelor in Paradise can be streamed on the app.